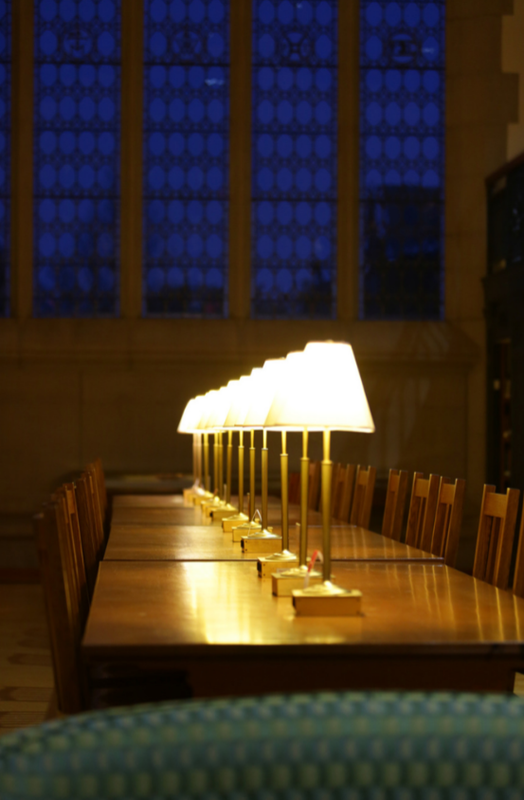 In 2015, the Vassar College Libraries came together to discuss the opportunities, challenges, and contexts that form library practice. Our critical question: "What do we need to do in the next 3-5 years to ensure that the VCL is a thriving, inspiring example of a leading undergraduate library responding creatively and responsibly to the demands of the twenty-first century?" Our practical vision included how materials can be more accessible, how spaces can be more available, and how the libraries can be a central hub for research and writing across the curriculum.